- 1,33 GB of uncompressed content! 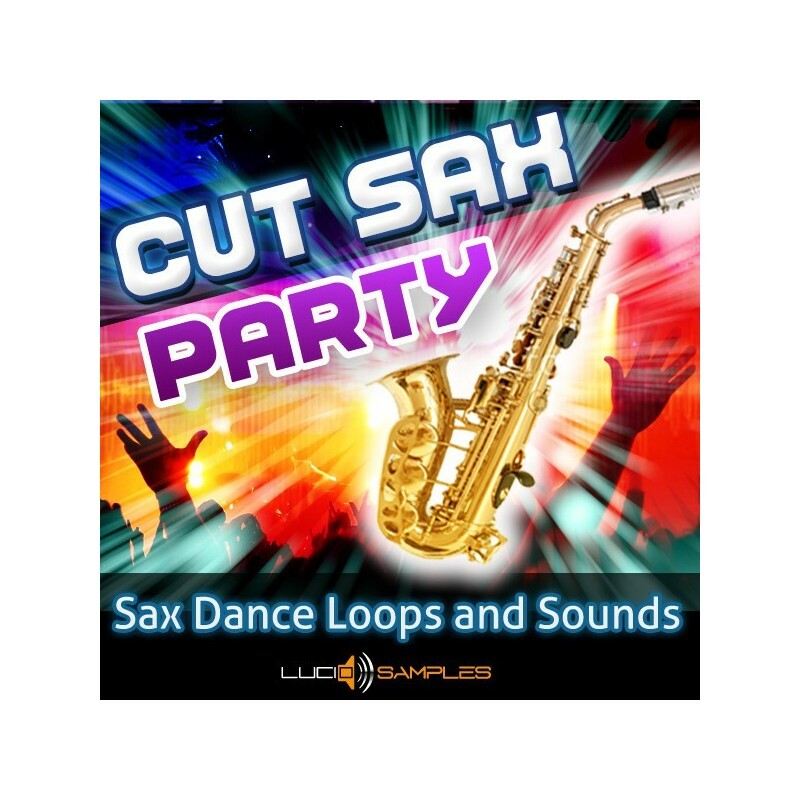 Cut Sax Party contains 256 wav and 256 rex2 loops with cut sounds of saxophone, 679 'one shot samples' and tons of additions like drum loops, kicks, keys loops and sound effects. 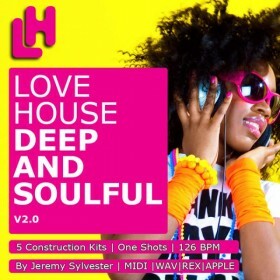 We recommend this sample pack especially to music producers who work in House/ Electro/ Oldskool/ EDM climate. 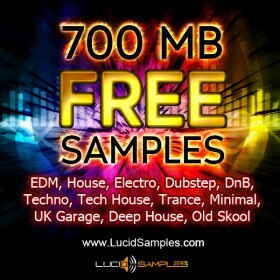 All of the sax samples are prepared without any effects ie. in their dry form. They can be easily cut and set in new sequences and transitions. 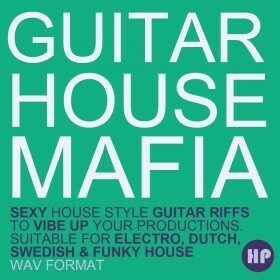 The saxophone which became very popular recently can become a part of your own productions.